Somewhere in the outlands on a beautiful place on earth – our story started with a new journey, an embracement of life, a taste of love, a moment of truth. This story started a long time ago. A journey where taste is the essence of our senses. 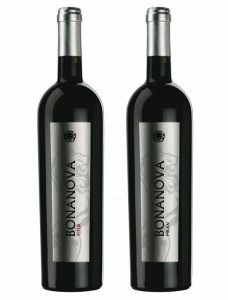 BONANOVA stands for the good life in food and lifestyle where people need each other to celebrate life and a feel of trust. We all have our desire to have a good life. We bring this to together in our wines, olive oils, chocolate, coffee, wellness and events.